Black Bikini Skort is rated 5.0 out of 5 by 5. 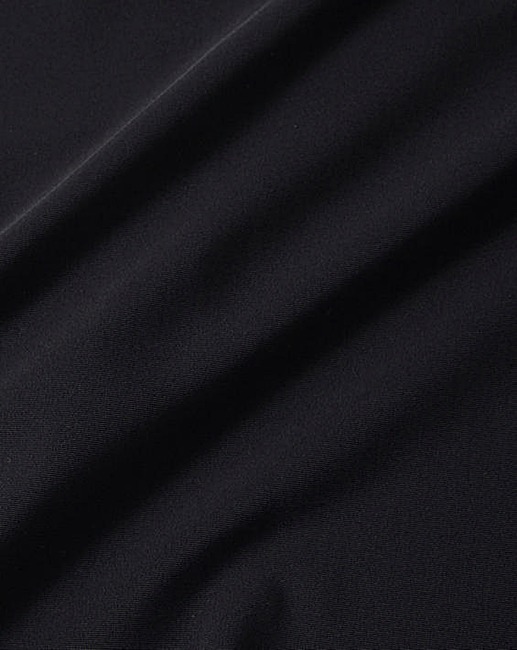 Take it back to basics in this classic black skort. 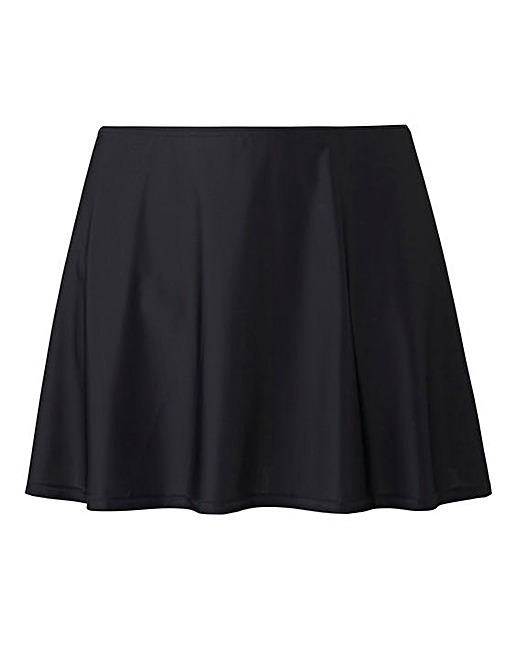 With built in briefs and a skirt trim, the skort is ideal for when you want that extra coverage. Style with a bikini top from the mix and match range for maximum impact. Average customer rating is 3.5 out of 5 stars. Average customer rating is 4.5 out of 5 stars. Average customer rating is 4 out of 5 stars. Average customer rating is 1 out of 5 stars. Rated 5 out of 5 by HGL from Dressy Coverup Summer approaching and time to reveal with horror one's cellulose, varicose legs in a swimsuit. This problem has happily been resolved by the introduction of the bikini skort. which helps to hide the top half of one's legs and compliments the swimsuit,tankini or bikini worn. Highly recommend this skort for beach, casual swimming and poolside posing. Rated 5 out of 5 by Cazza from Brilliant Item I brought this a couple of years ago and needed to replace, the skirt element gives you that little bit of confidence you may need from just wearing a bikini bottom. 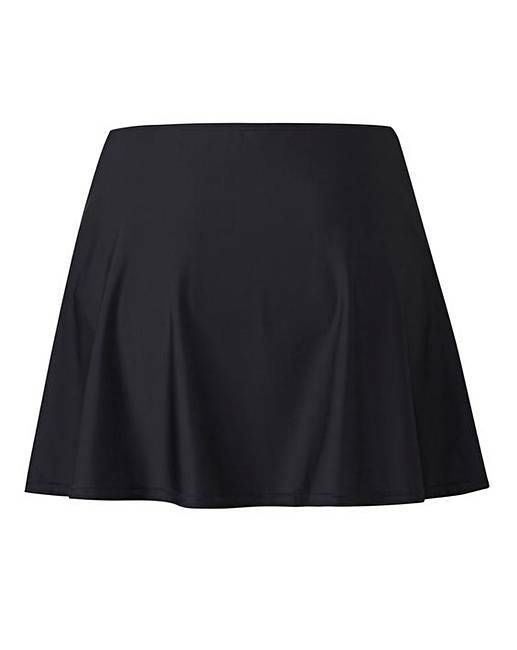 Rated 5 out of 5 by Jacqui from Great item I really like this skort, very comfortable and a decent length, very happy I bought it. Rated 5 out of 5 by Rivierabelle from Feel so much more confident I am in my 60’s and wanted to have something that I would be comfortable in, on the beach with my grandkids when I visit them in Australia later this year. I wasn’t disappointed and have loved wearing this in our heat too. I want more but in different colours, so happy with this purchase, thank you.